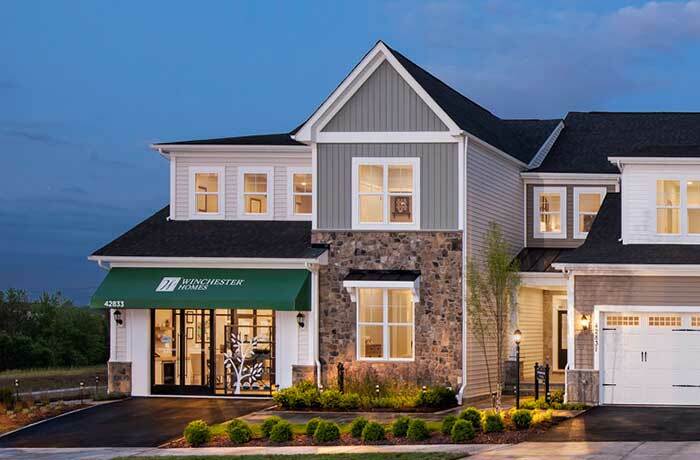 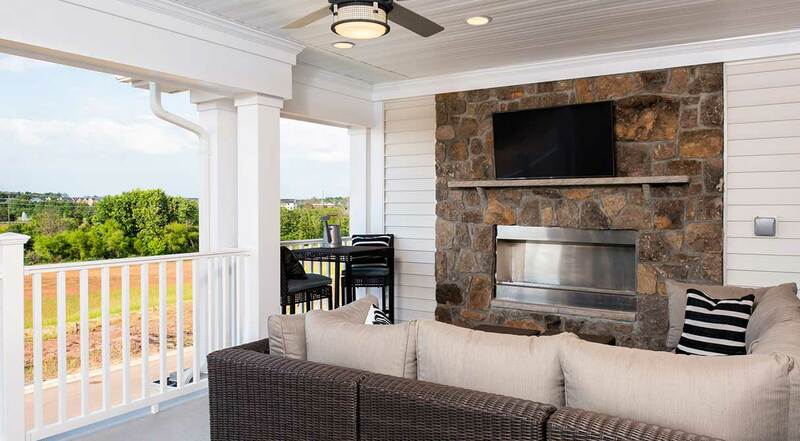 Winchester Homes is proud to offer its exclusive Craftsman Bungalow home styles at Birchwood at Brambleton. 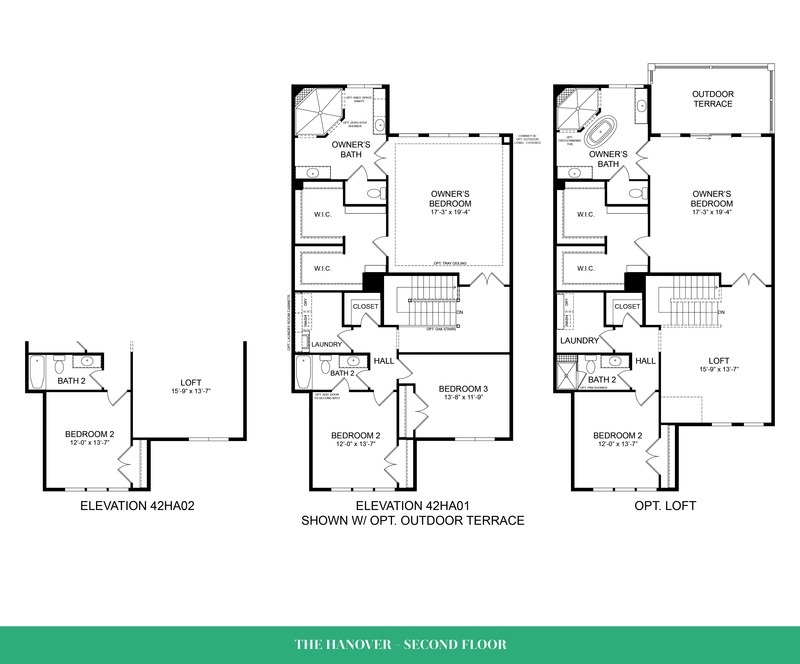 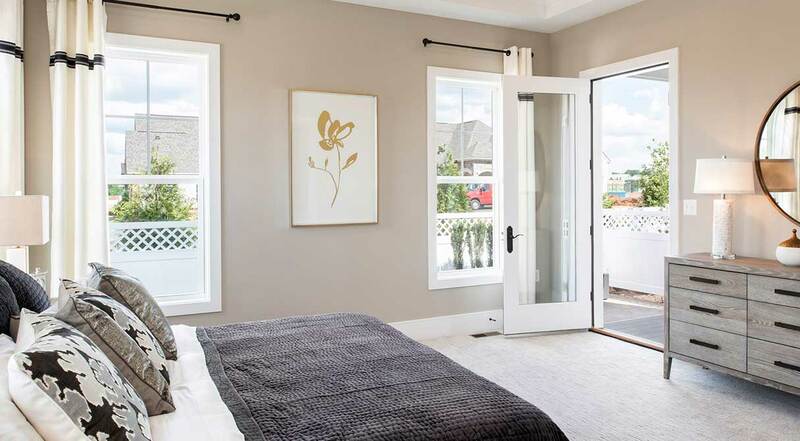 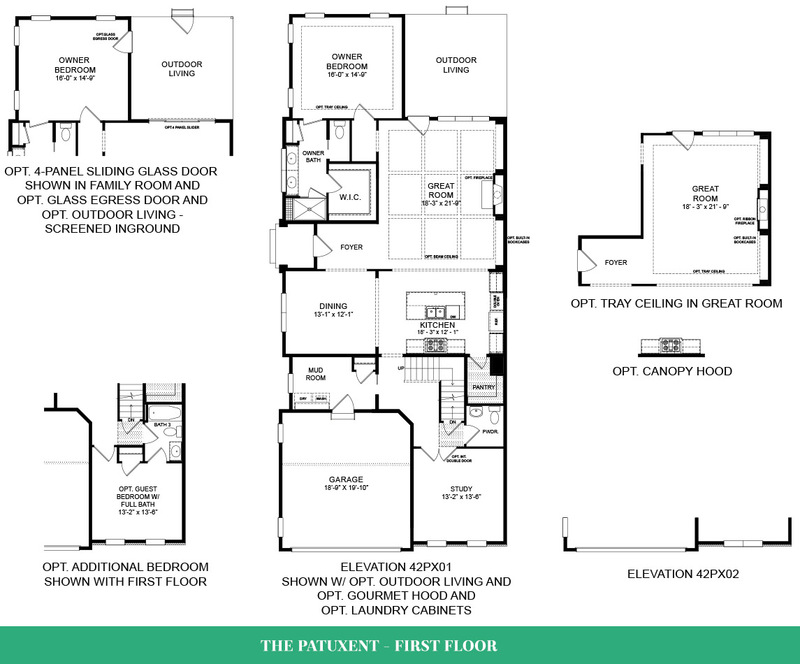 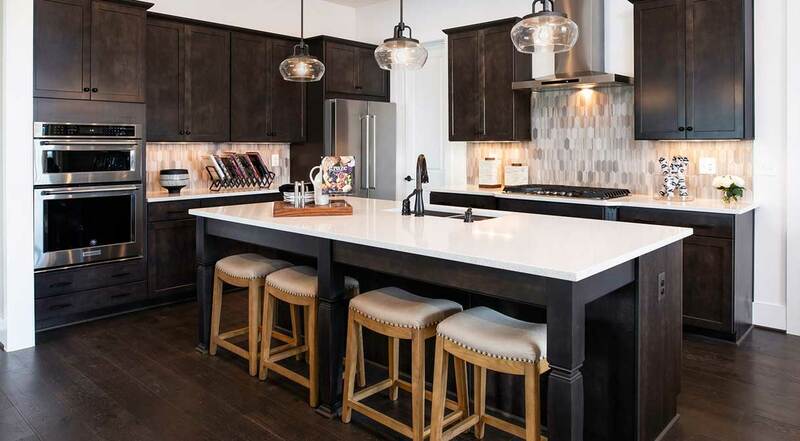 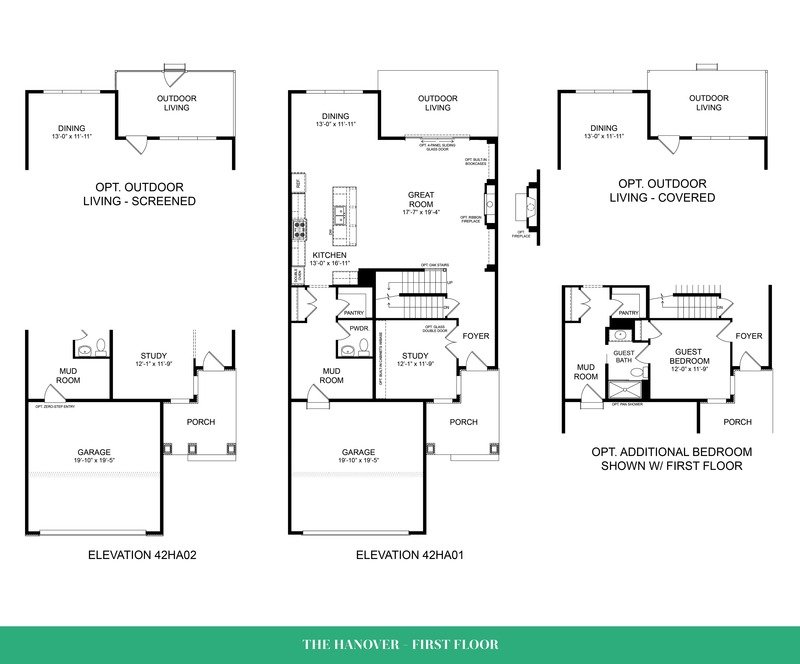 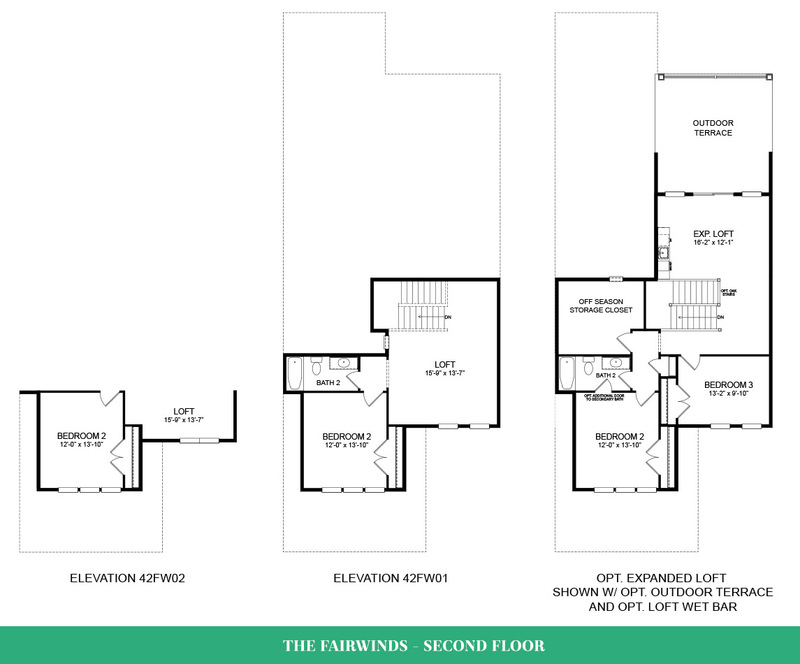 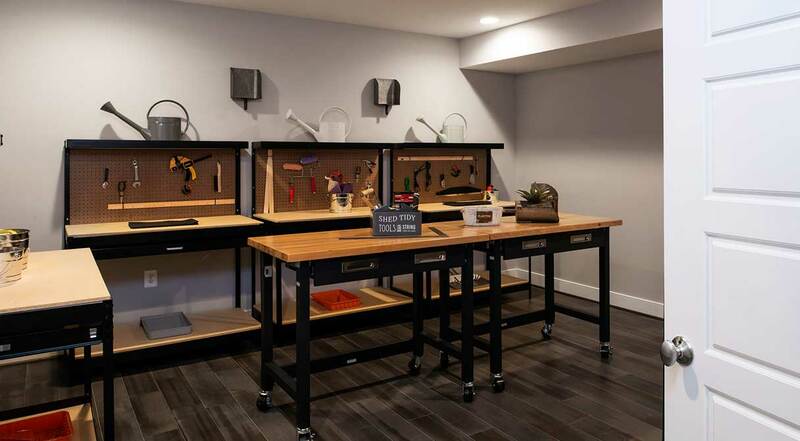 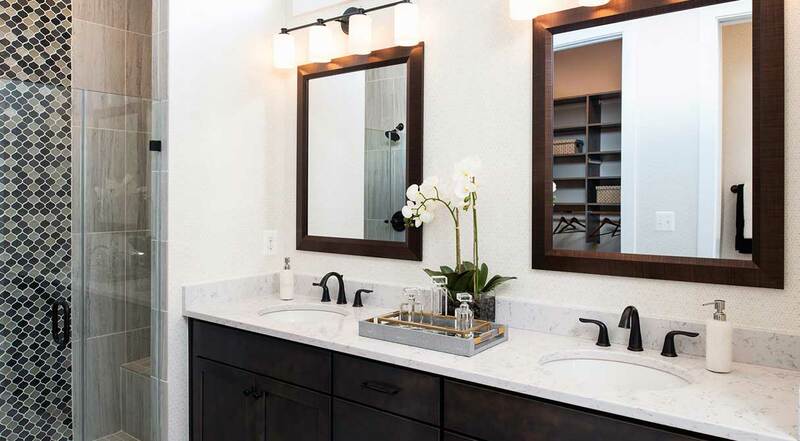 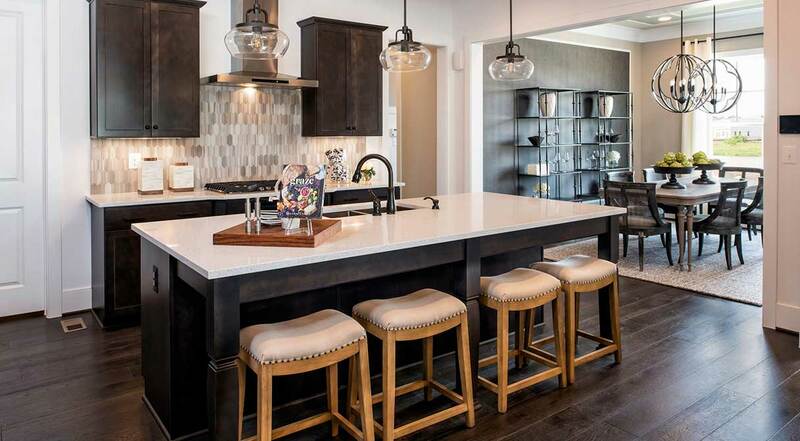 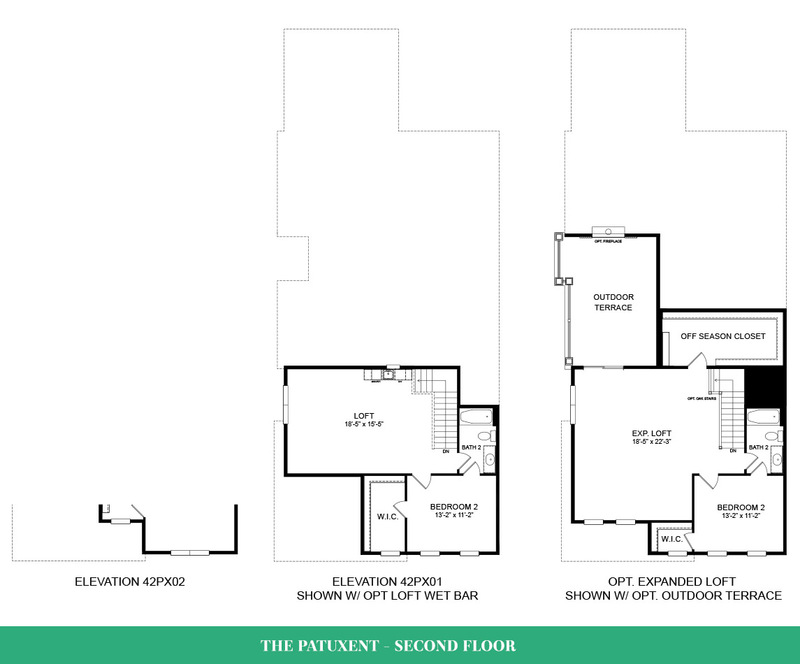 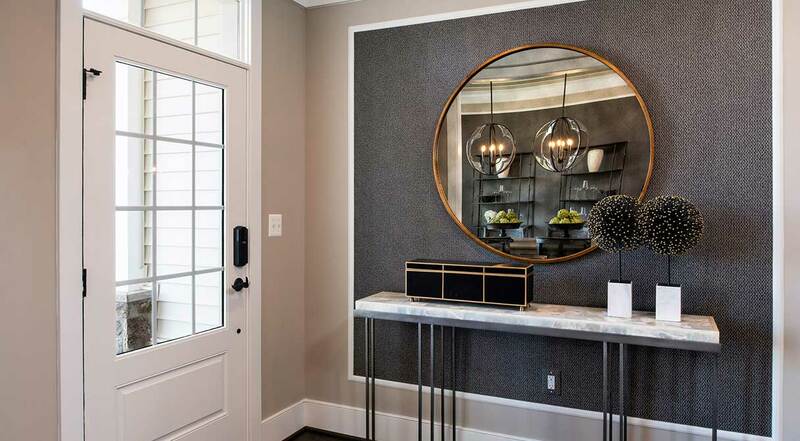 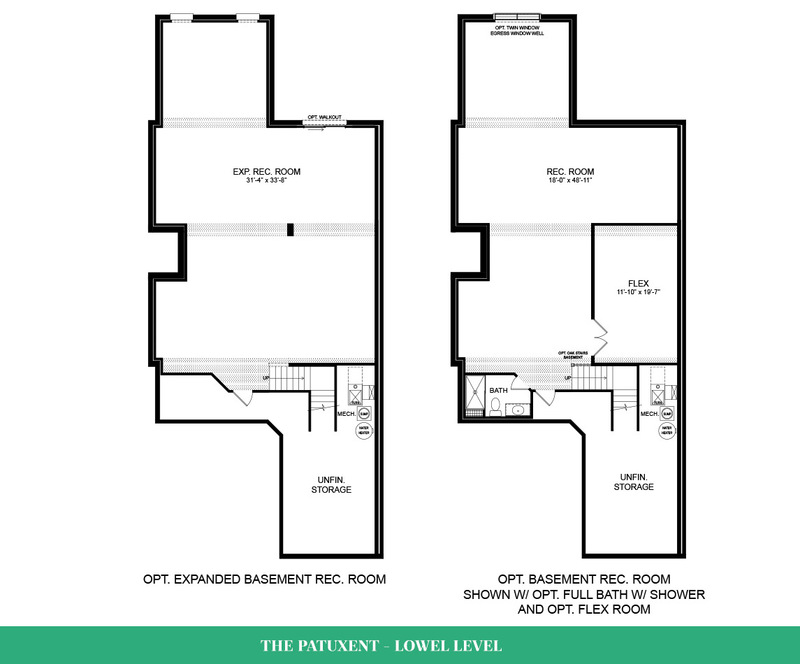 The Craftsman Bungalows are attached homes that go far beyond traditional townhome design and feel. 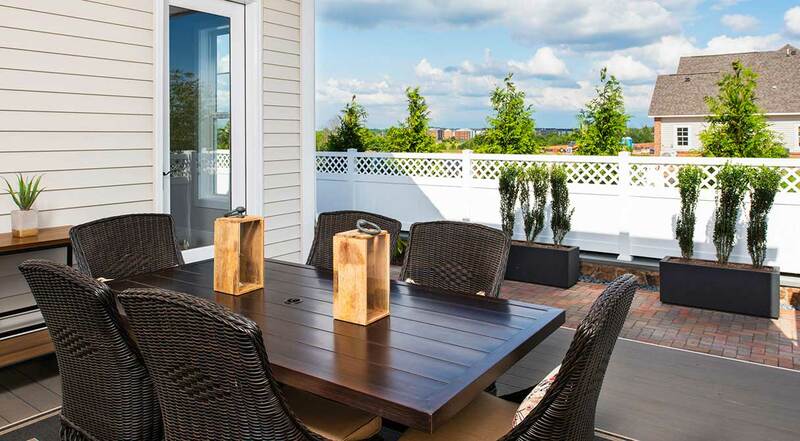 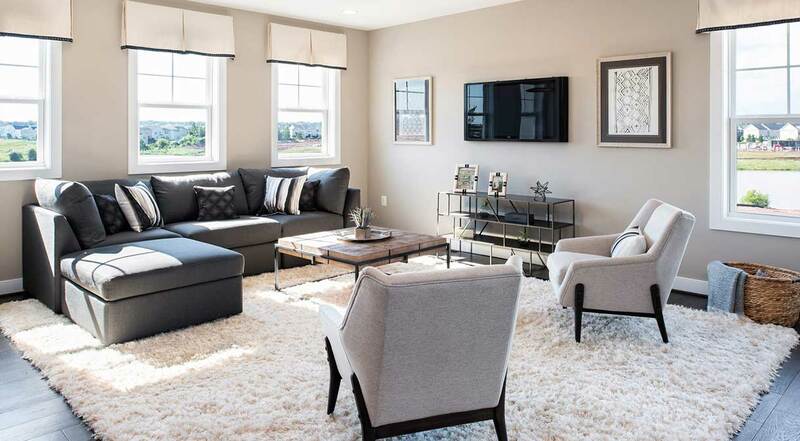 The homes offer spacious, open floor plans, including main-level owner’s suites for easy day-to-day living. 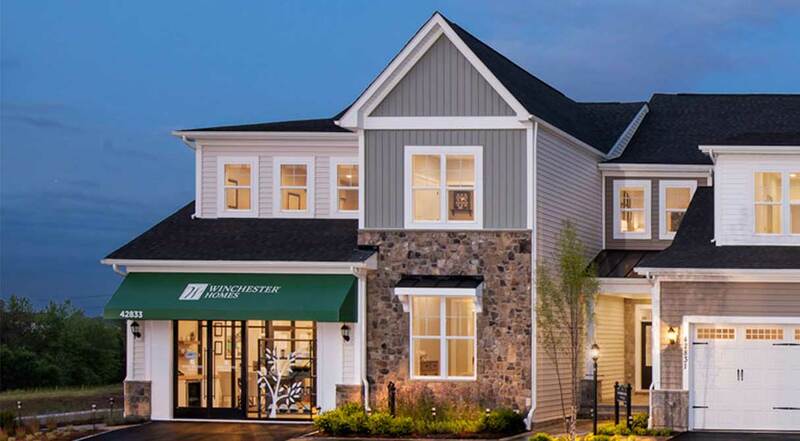 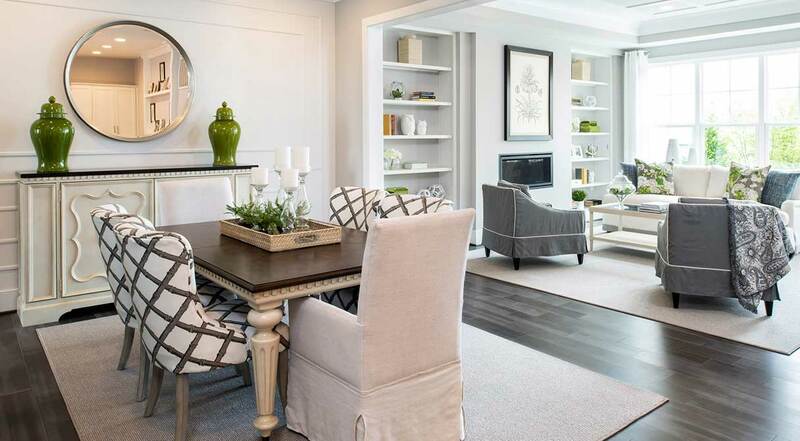 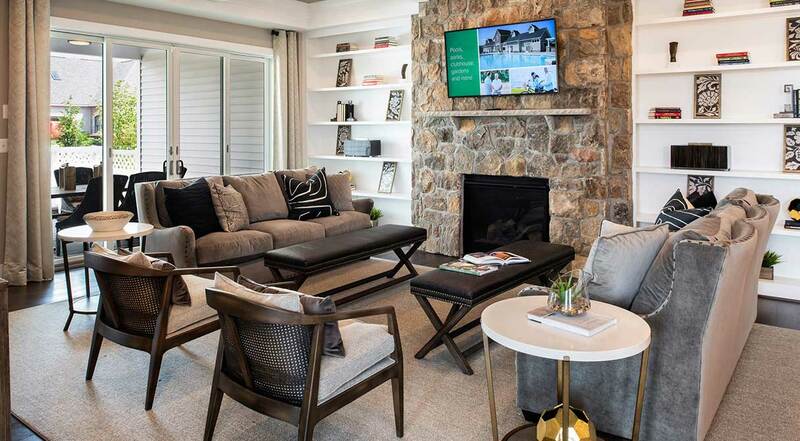 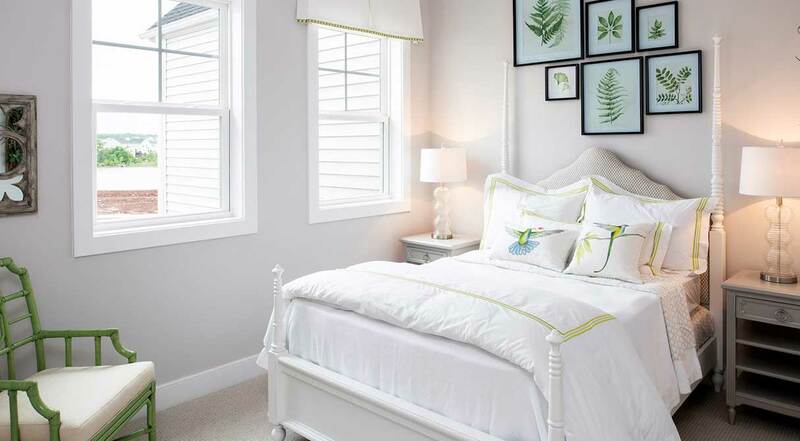 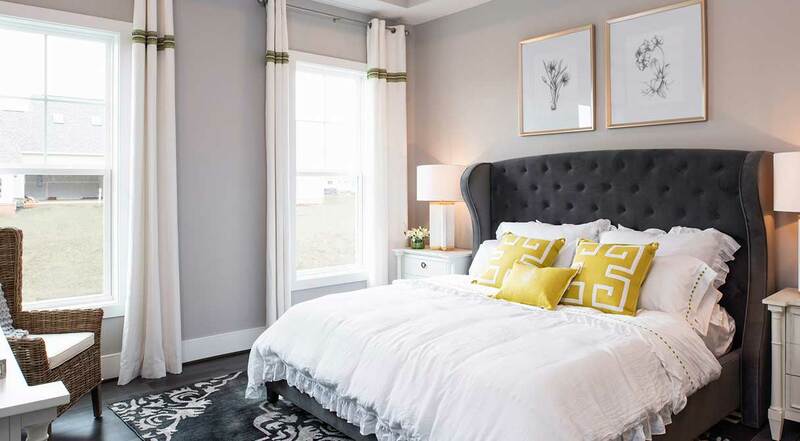 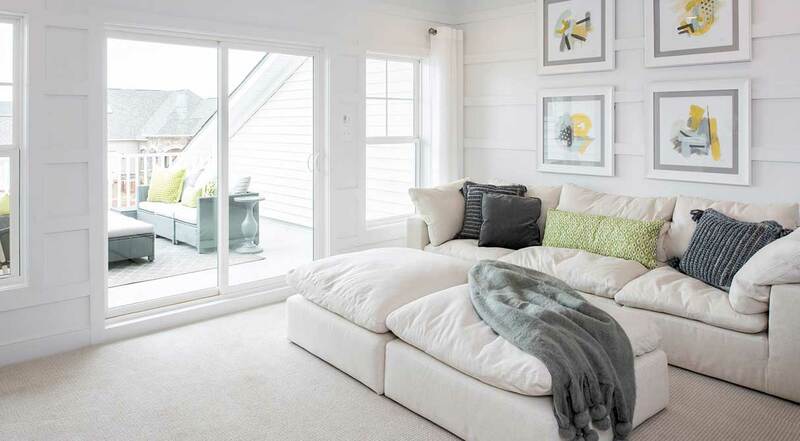 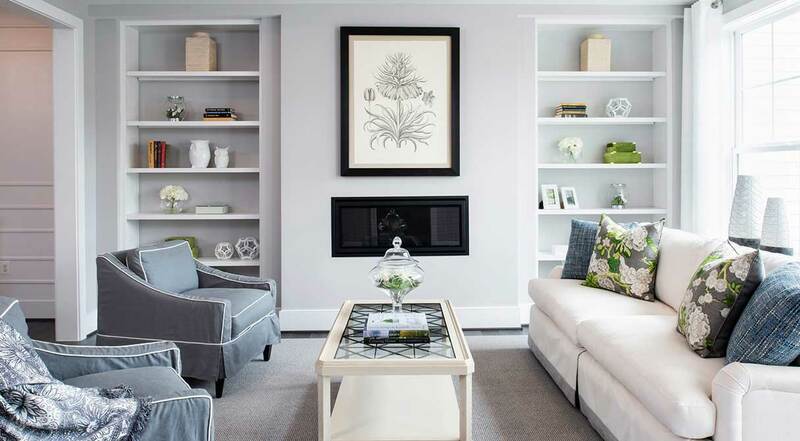 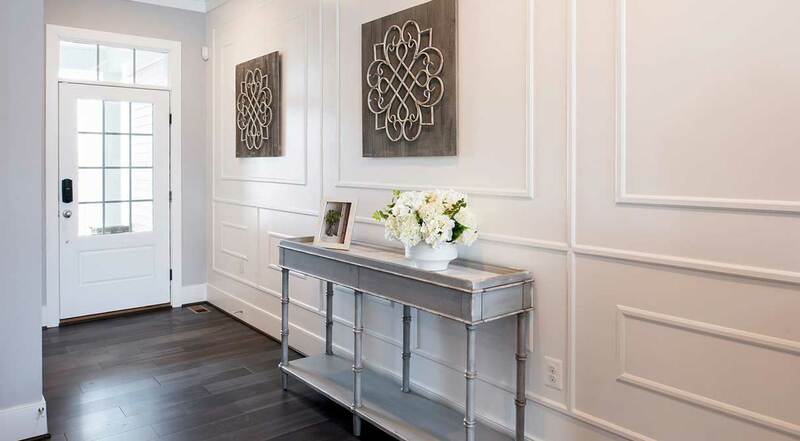 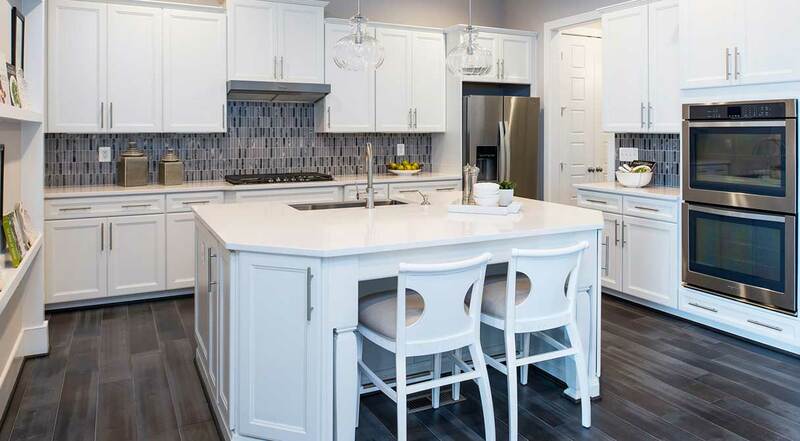 Winchester Homes also provides an exceptional level of personalization. 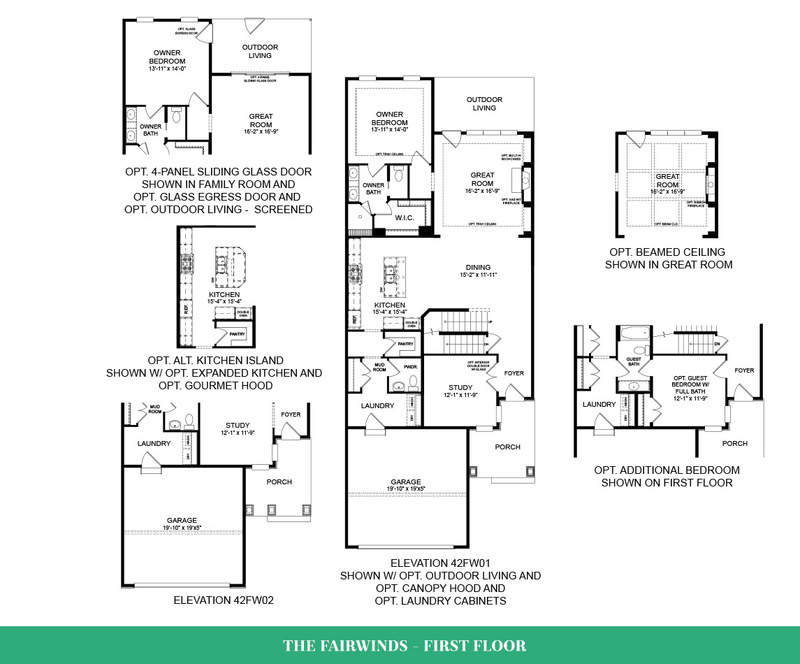 Your Winchester team will work closely with you to create a design that perfectly fits the way you want to live inside your home. 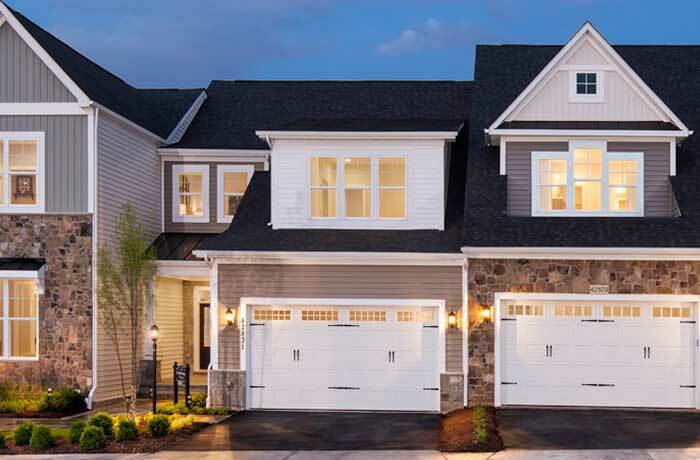 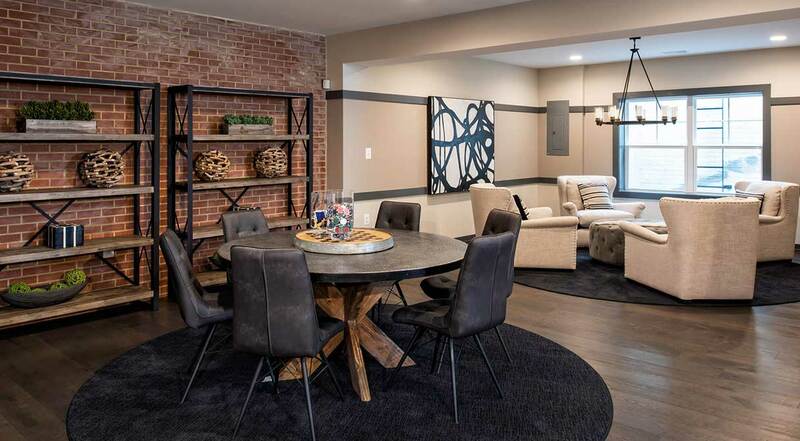 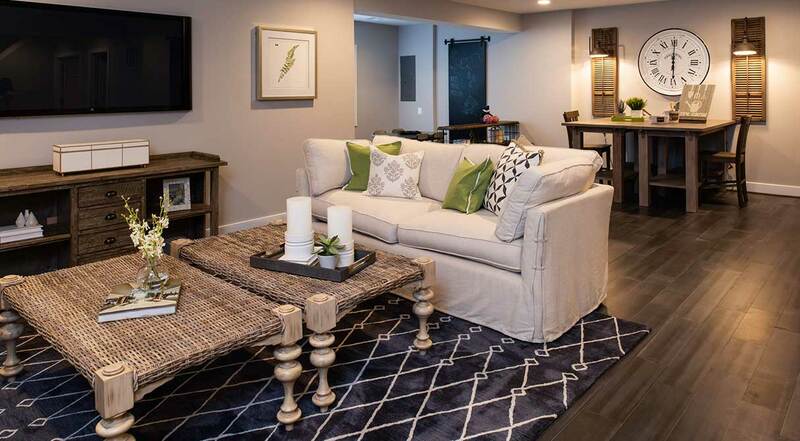 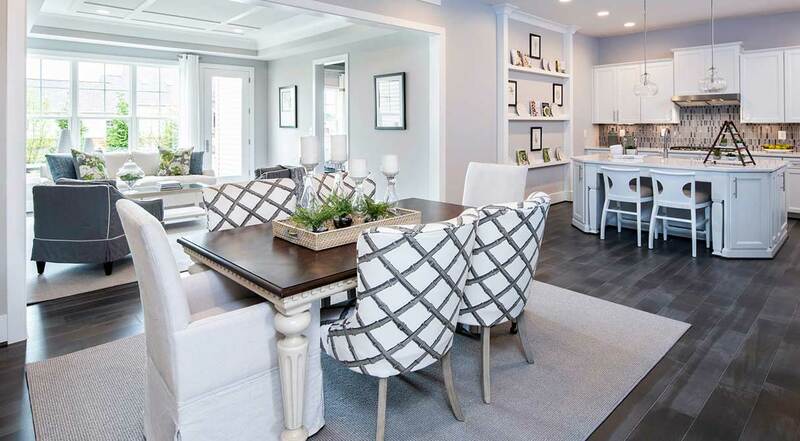 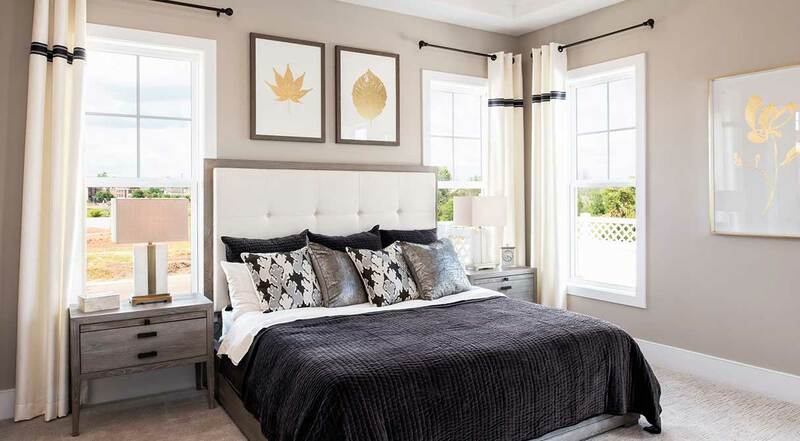 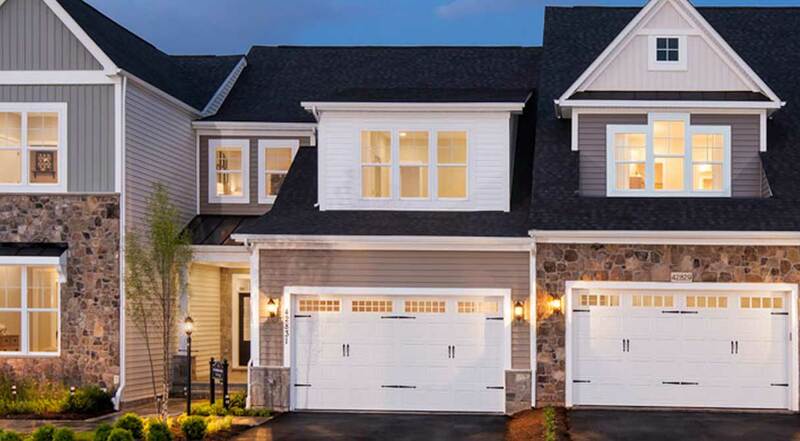 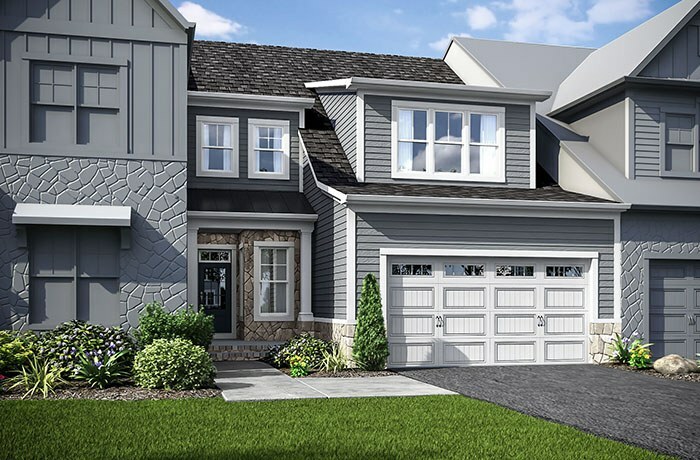 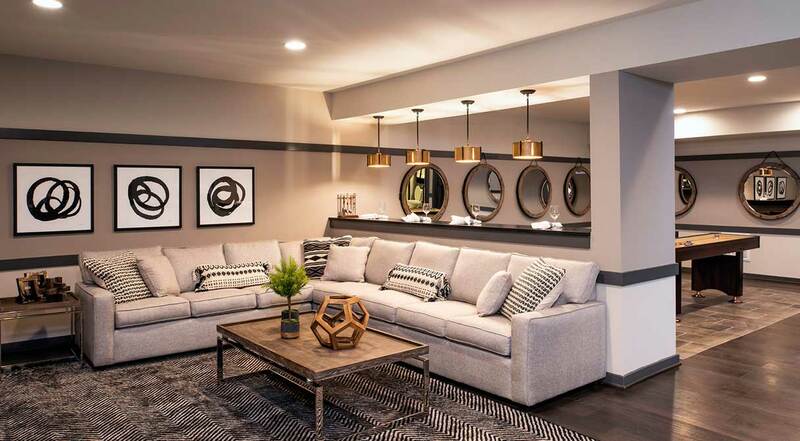 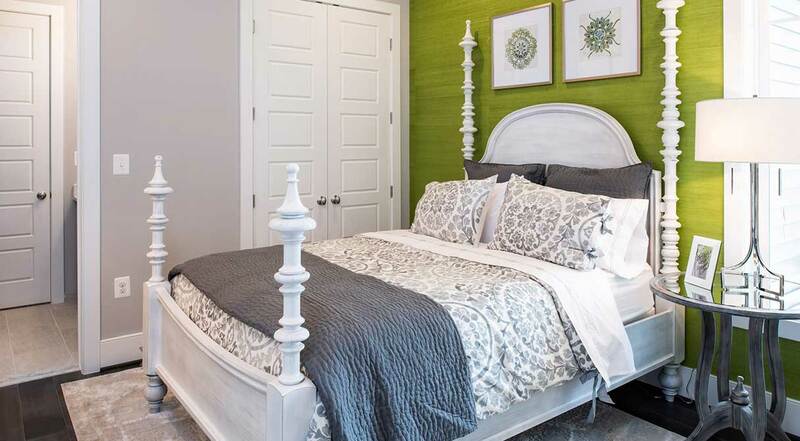 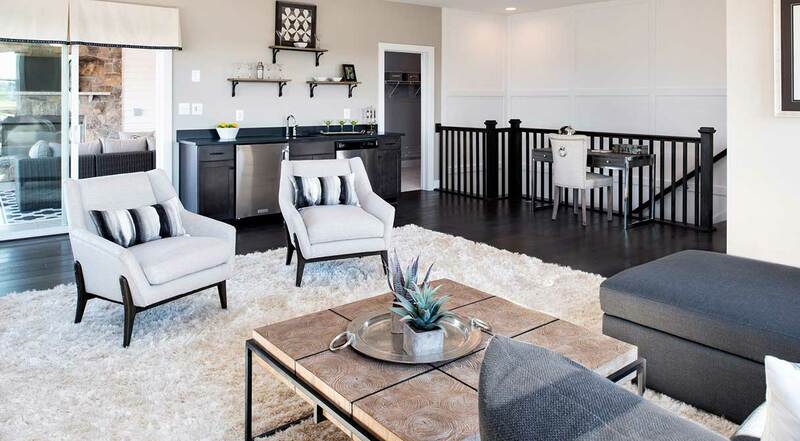 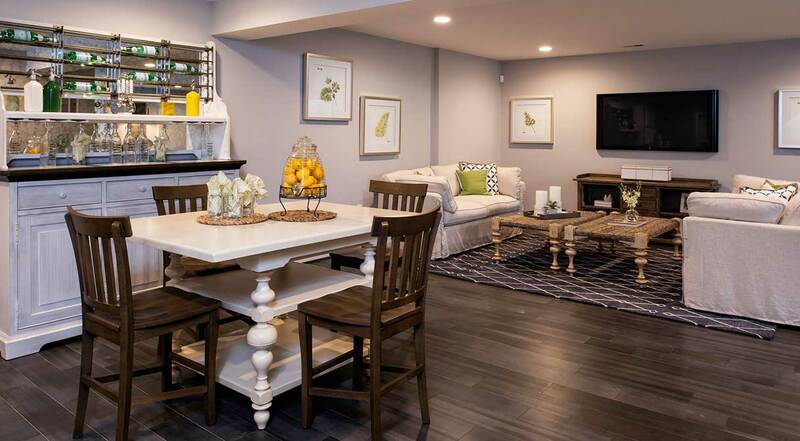 At Birchwood at Brambleton, Winchester Homes is the only builder to make finished basements available for its homebuyers. 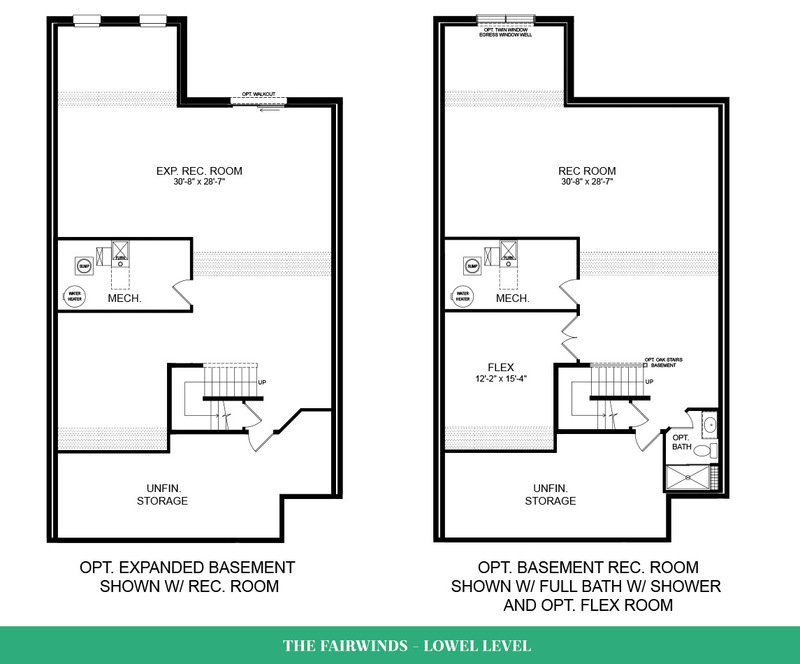 It could be a rec room, a game room, a media room. 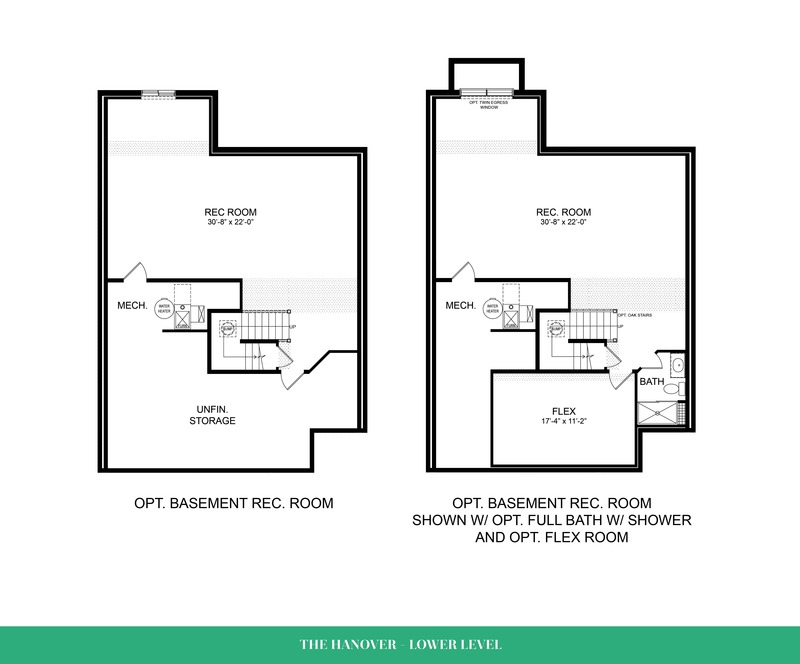 Whatever you desire. 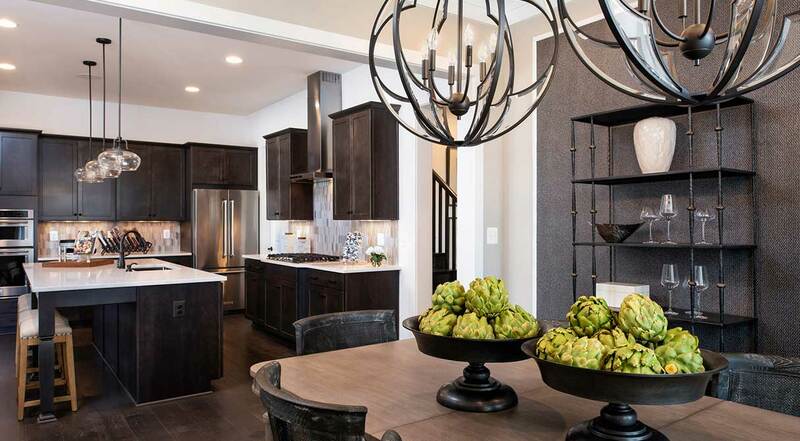 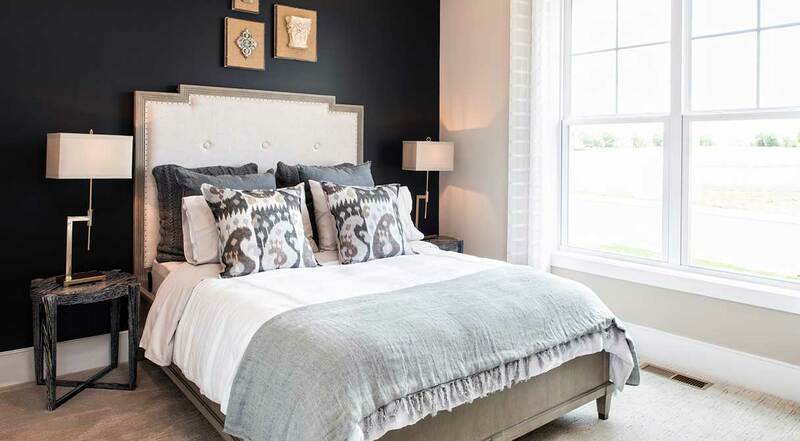 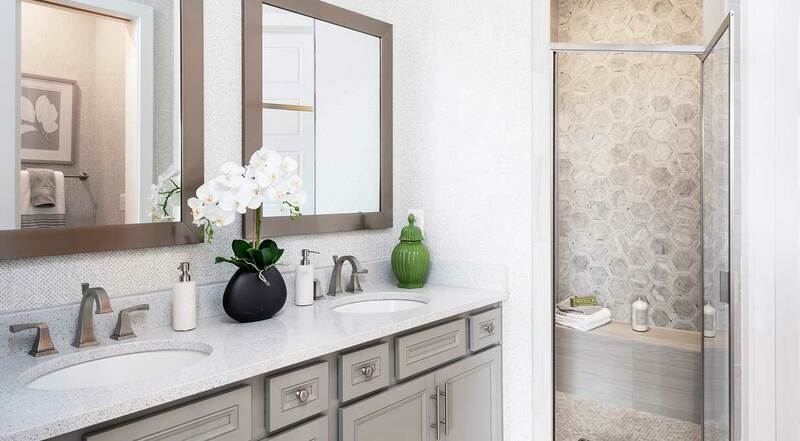 Your new home can be personalized to include up to four bedrooms, four bathrooms and 2,993 square feet across three finished levels.